Radiant Saunas BSA6310 Rejuvenator Portable Sauna is one of the many portable saunas available in the market today. If you are thinking of buying this product, this review is for you. 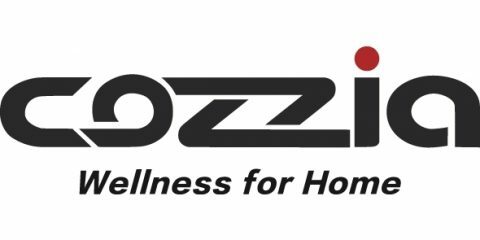 It's one of the best portable saunas on the market and thanks to the 5-year warranty, you have nothing to worry about when purchasing. 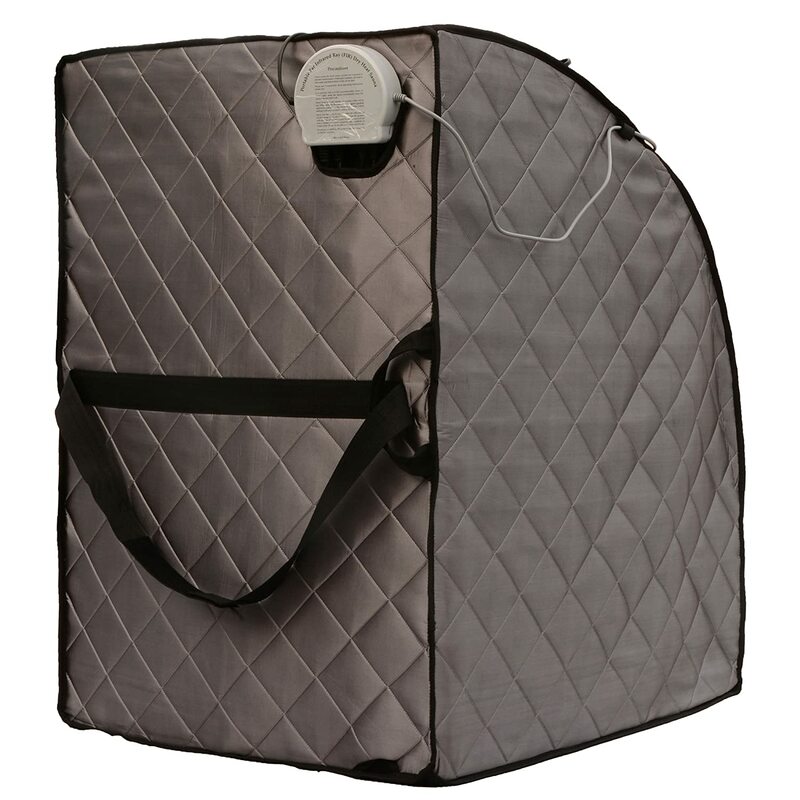 This portable sauna is padded and double lined in the neck collar so that you will stay comfortable using it. It uses 3 ETL approved carbon fiber heating panels that have low EMF and are also energy efficient. You can choose from 5 pre-set levels with a maximum temperature of 150 degrees. The EZ fit solid Beech hardwood dowel frame is pre-attached and it also comes with a portable chair that you can quickly assemble and take apart. And because it’s very portable, you can even take this with you when you travel. Does this sauna utilize far infrared technology? This model utilizes low-EMF Carbon FAR infrared, which means it’s a far infrared type of sauna. Heating panels are also energy efficient, which means buyers can save money on electric bills. What are the benefits of using a sauna? In general, infrared saunas are designed to provide pain relief. However, many people use it also for weight loss purposes. A person can lose up to 10 pounds monthly by using a sauna of this type through sweating. But aside from weight loss and pain relief, experts have also discovered that regular sauna sessions also protect users from early deaths by up to 40%. Can I use it twice a day for 30 minutes each time? It’s okay to use a sauna using the default heat settings twice a day for a 30-minute session at a time. However, it’s advisable for people with significant health issues to consult with care providers first before using a sauna twice day. Does this sauna use ozone? No, this model doesn’t use ozone. Users who want to clarify this detail can also call the manufacturer or other service providers. Do both sides have heating panels? Both sides have heating panels, which contribute to fast heating procedure and long-lasting heat. This model stays hot for 30 minutes, a good duration to achieve different health goals. Cleaning is easy because users simply need to wipe stains and dust from the fabric. The fabric is made from non-porous polyester that makes wiping easier. This model is portable because it uses lightweight materials. Can I bring it with me when I travel? 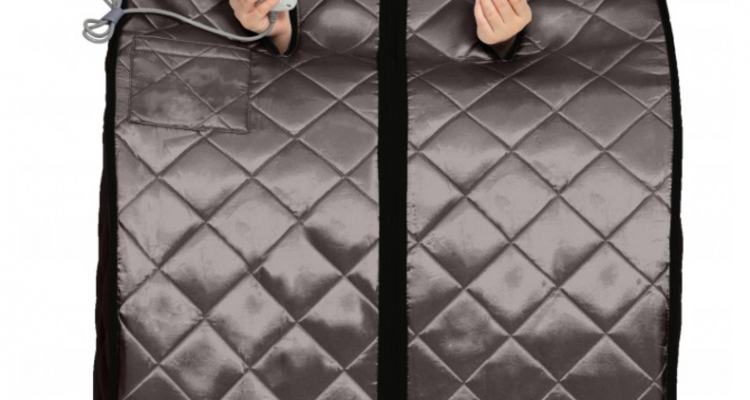 This portable sauna folds to 2 feet x 4 feet size, which makes it not a good piece to bring for flying. It’s a different story if users have cars and would like to bring it outdoors or to a different location. People who used this product don’t recommend leaving it outdoors. The warranty coverage for this model also advises users not to leave it outdoors or it will void the coverage. Being an infrared sauna, this model is recommended for people who would like to lose weight through sweating at home. It’s easy to setup so users can get in it daily without a fuss. People who suffer from long-term pain and chronic fatigue will also benefit from this sauna. Users will experience the healing effect of far infrared technology as it penetrates through their skin and muscles. 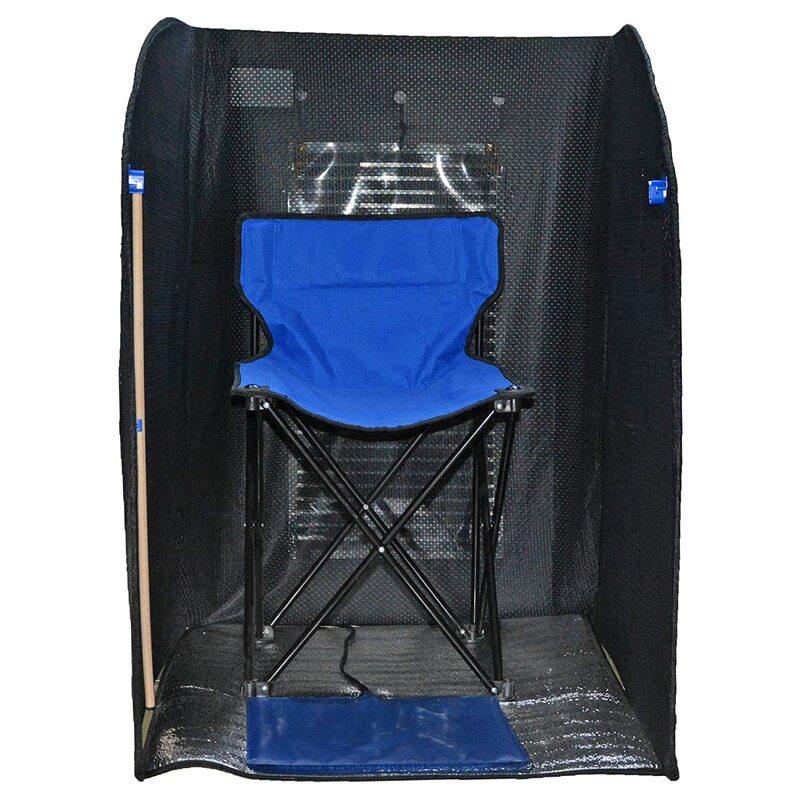 Those who also want to detoxify their bodies can also use this portable sauna and experience the positive effects it can bring to their health. Far infrared can flush out toxins through sweat. Even people who don’t have persistent pain or don’t want to lose weight can still benefit from its relaxing effects. They can feel relaxed through heat and be ready for their next activity. Radiant Saunas BSA6310 Rejuvenator Portable Sauna comes with warranty coverage and a warranty card. For this product, it offers a 5-year warranty for factory defects on materials and workmanship. Users would need to return the unit together with the warranty card and receipt from the dealer to get replacements. In addition, the radio that comes with the unit is also covered with a warranty but it’s only good for one year. Owners must take note of several details about warranty coverage. They will shoulder re-shipping the unit back to the seller and should contact the department that handles warranty and returns before sending it back. Users won’t also get refunds from using the warranty but will receive appropriate replacements or repairs for the unit. The warranty doesn’t cover cosmetic damages and damages caused by misuse or improper installation. Currently, the Radiant Saunas BSA6310 Rejuvenator Portable Sauna is one of the best-selling saunas you can buy online. Many of those who bought this product are very happy with its performance. We rate this 4.5 out of 5 stars due to its excellent features, portability and extensive warranty. 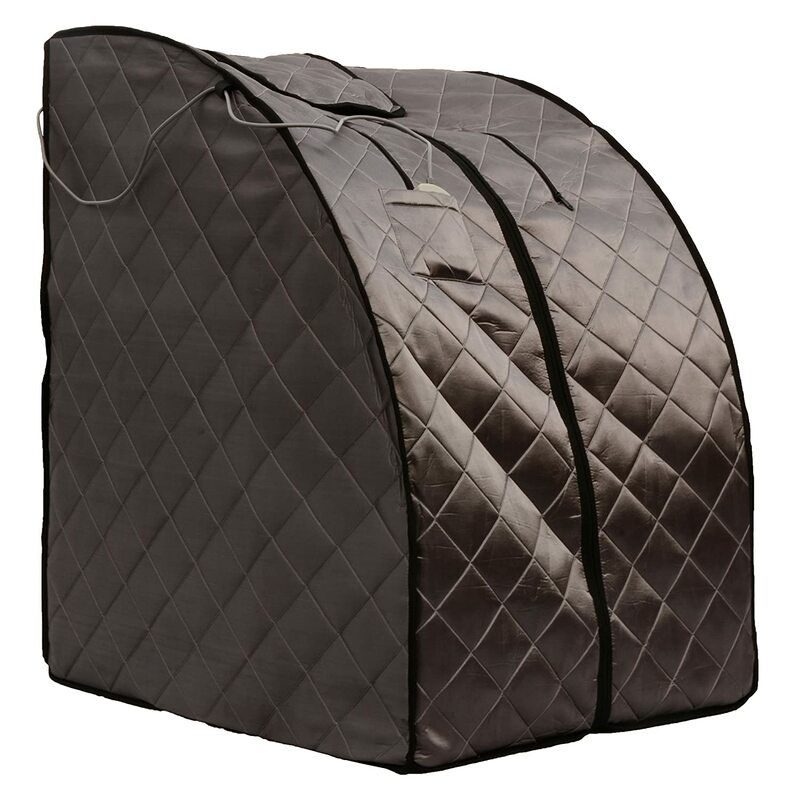 We fully recommend the Radiant Saunas BSA6310 Rejuvenator Portable Sauna for those who are looking for a lightweight sauna they can use at home. This product is very affordable and works just as good as a regular sauna. While it takes a longer time to achieve your desired heat, it’s able to heat up nonetheless so you can get the benefits of sauna therapy any time you want. As one of the top saunas in the market, you will get more value for your money when you purchase this particular unit and with the extensive 5-year warranty, you’ll have nothing to worry about when you buy it!